The V60 Cross Country is Volvo's 5-door, 5-seat mid-size all-road estate. 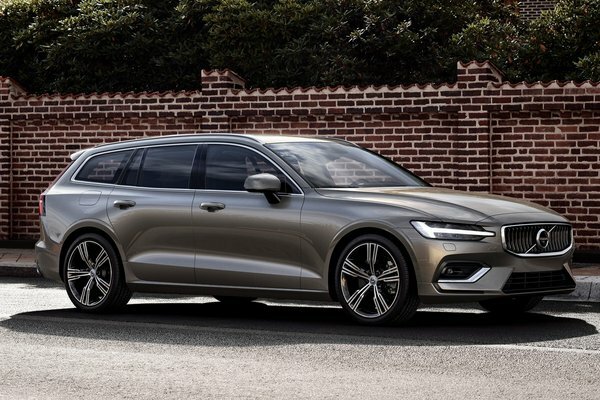 It is built on the Scalable Product Architecture (SPA), Volvo's advanced modular product platform that underpins all Volvos in the 90 and 60 Series. Since the introduction of the first Cross Country over 20 years ago, Volvo Cars has become synonymous with the rugged all-road, all-weather segment. The V60 Cross Country takes the elegance of the V60 and transforms it into an all-road estate that...Read.